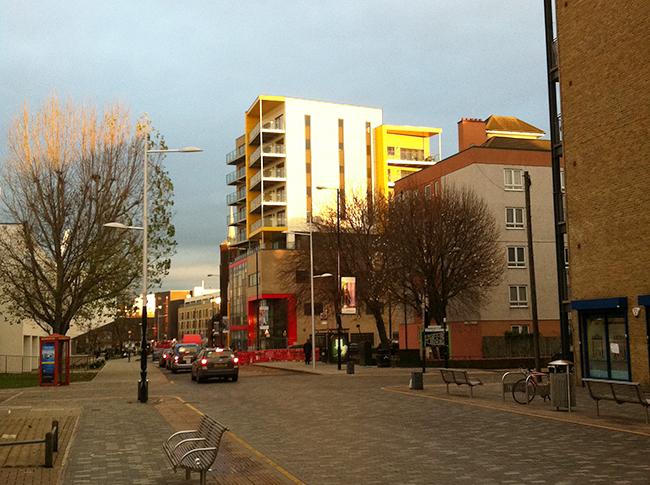 William Cotton Place is a mixed use scheme on a Brownfield site in east London. The development consists of a Primary Care Trust centre on the lower floors with 34 affordable residential units in the two towers above. The PCT centre consists of 3,370sqm of accommodation for consultation and treatment facilities, pharmacy, dental suite and office areas. 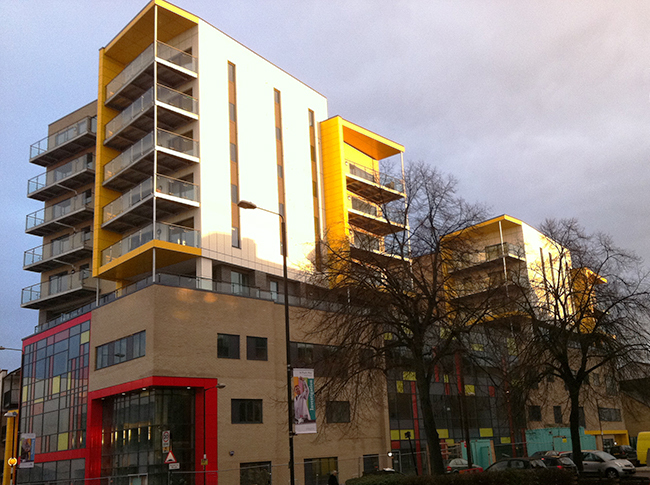 The affordable housing is made up of 1, 2 and 3 bedroom flats each with its own private balcony as well as a shared roof garden. Working with Leaside Regeneration, Juliet worked as the lead consultant on the project, which was granted planning permission by the London Borough of Tower Hamlets Council and is now almost complete.